Seventeen years ago on Septemer 11, 2001, America watched in horror as two hijacked commercial airliners slammed into the World Trade towers in New York City, an act of terrorism that killed nearly 3,00,000 people and injured many thousands more. The Navy wants to make sure its families in Jacksonville are ready for this year’s hurricane season. 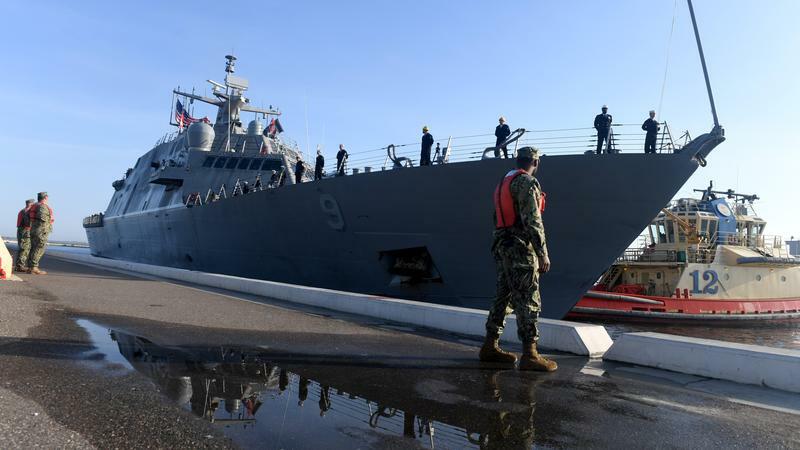 Naval Station Mayport’s newest ship has arrived. The Navy wants to make sure people aren’t alarmed when they hear automatic gun fire coming from its area bases over the next couple of weeks. 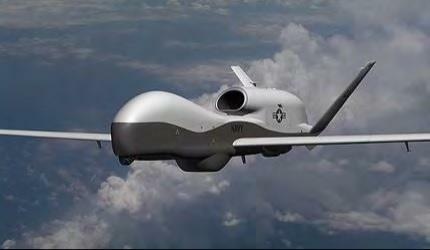 Jacksonville’s Naval Station Mayport is one of three bases where the Navy is considering headquartering its East Coast drone operations. 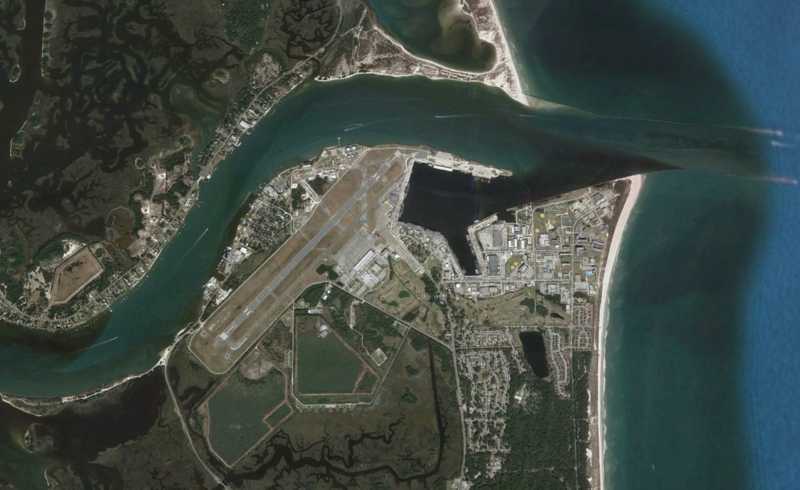 The project would bring 400 jobs to Mayport. 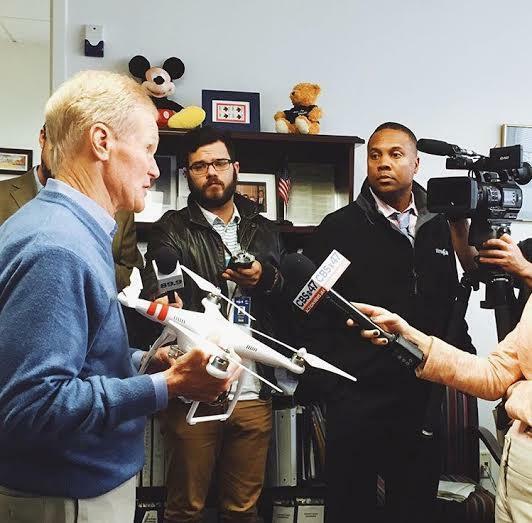 Democratic Senator Bill Nelson is urging the Navy to make Florida home for a new squadron of unmanned drones. Jacksonville is one of three sites currently in the running. Two of the three sites being considered for the new squadron of unmanned aerial surveillance drones are in Florida — Naval Air Station Key West and Naval Station Mayport in Jacksonville. NASA Flight Facility in Virginia is also being considered. 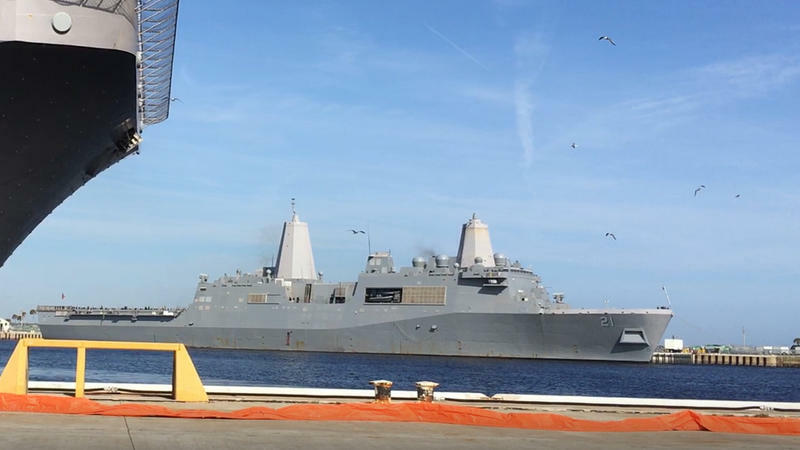 Jacksonville’s Mayport Naval Station is welcoming a new command center that’ll help coordinate a fleet of super-fast combat ships. The high-tech building is the beginning of Mayport’s transformation into the country’s Eastern hub for the vessels called Littoral Combat Ships. Hundreds of Southeast Navy Chief Petty Officers and soon-to-be chiefs gathered in Jacksonville on Wednesday. 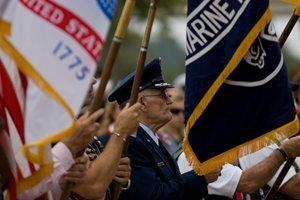 Sailors from Naval Air Station Jacksonville, Naval Station Mayport and Naval Submarine Base Kings Bay shared their pride at Metropolitan Park. Jacksonville has received nearly half a million dollars in state grants to go toward military base projects. 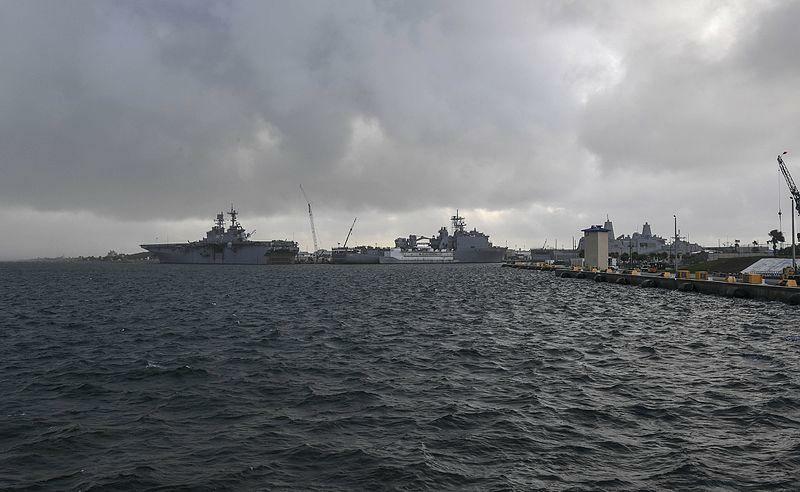 Jacksonville Mayor Lenny Curry said in a press release the grants will help toward the city’s goal of playing a larger role in the nation’s defense. Florida Gov. Rick Scott announced one grant will go toward an ongoing project to create a buffer at the Westside’s Whitehouse Naval Airfield. A second grant will help with road improvements at Naval Station Mayport to help ease traffic congestion along State Road A1A. Sailors met their newborn children for the first time, marriage proposals were asked, and tears of joy and laughter abounded as the crew of the USS Roosevelt disembarked from the ship that was their home for the last nine months just in time to join their families for the holidays. The senior enlisted sailor of a Jacksonville-based U.S. Navy helicopter squadron currently supporting security operations in the Persian Gulf has been relieved of his duties and reassigned due to poor performance.